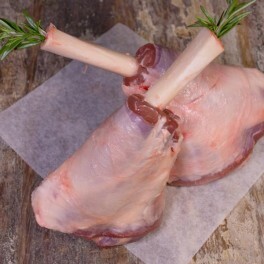 Pastured long paddock lamb cutlets Frenched. 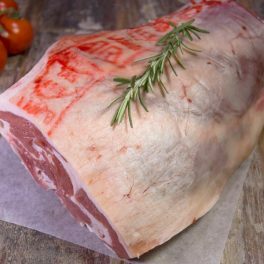 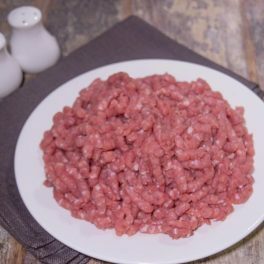 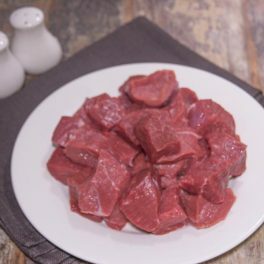 This lamb is from Eggcettera and supplied exclusive to Meat at Billy’s. 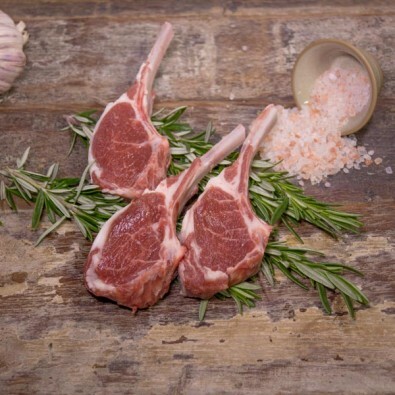 Categories: Eggcettera Pastured Produce, Lamb & Goat, Chops/Cutlets, Ready To Cook, Quick & Easy.